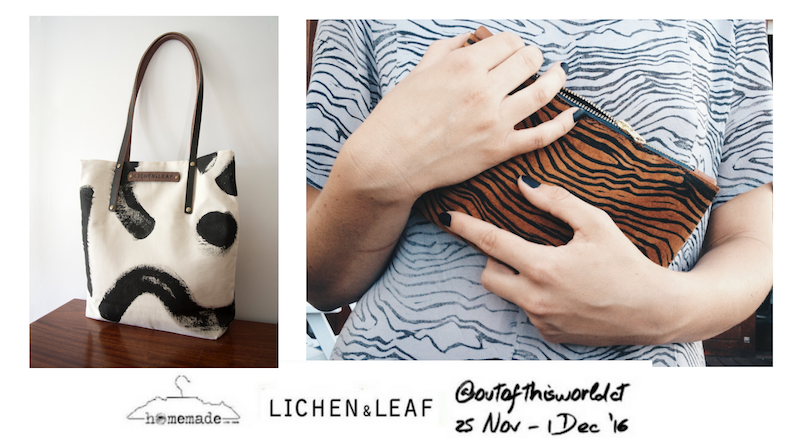 Lichen & Leaf was launched at the beginning of 2015 by Cynthia Edwards (Fine Art Student, Michaelis), specialising in hand printed fabrics and products. 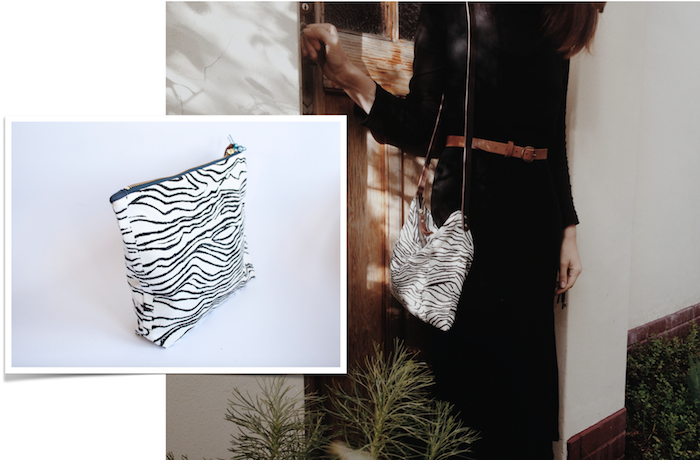 The brand started with simple items decorated with Cynthia’s experiments on fabric and has since developed many new ideas and products. Lichen & Leaf has a strong focus on slow fashion, small production pieces and craftmanship with the desire to honour the process behind production. 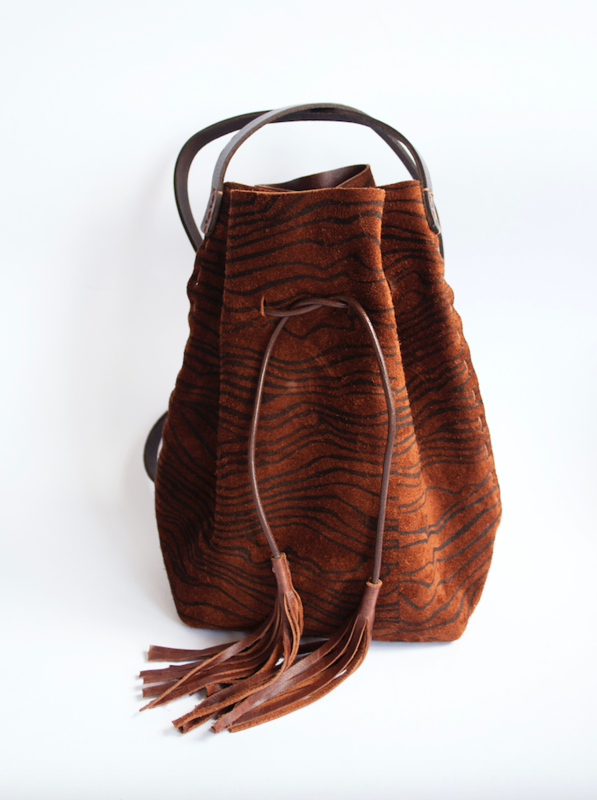 All fabric and leather is block printed by Cynthia and she has gathered a group of women from around Cape Town who help her with assembly. I developed an interest in fashion through my Mom at a young age. She taught me how to sew and immediately I started making dresses. It just continued from there! The biggest challenge African Fashion Faces today is under appreciation from a local market. There is so much potential and passion in South Africa and we need to begin to appreciate what buying local can do for us and those around us. Keep cool with natural fibre fabrics, find your favourite local designer and flaunt there stuff and don’t be scared to be different! 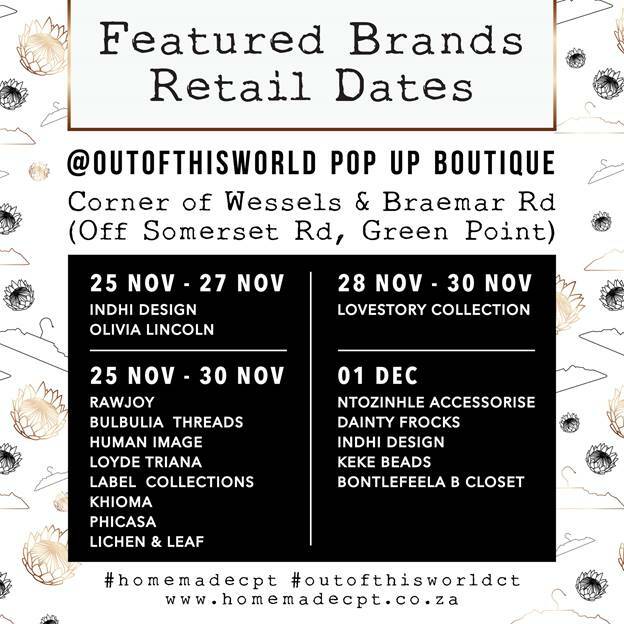 Cynthia’s printed fabric will be the featured textile for the #outofthisworldct fitting rooms curtains, which has become a unique décor signature at Homemade CPT Pop-up Boutique Events.